A blog dedicated to provide gardening tips, home reparing guides, tools and equipment reviews. 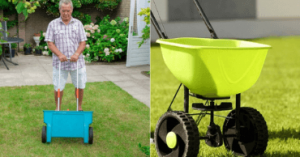 AGREENHAND has a lot of high quality articles from experts in real reviews about tools on the market, include lawn mower, reel mower, fertilizer spreader, sprinkler system, garden hose, soil tiller, snow blower and more. Let's discover agreenhand.com right now! 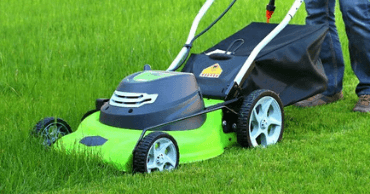 While a gas-powered lawn mower will often reign in terms of sheer mowing power, it’s not always the practical choice. 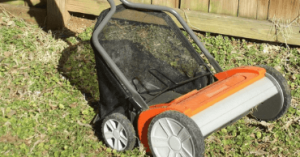 For some lawn owners, they are better off using a lawn mower that produces less noise and is more environmentally friendly. 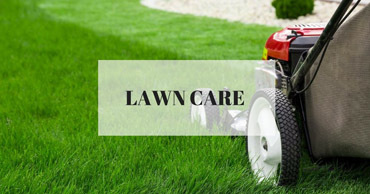 In this case, we should look for the best corded electric lawn mower. AGreenHand.com is a participant in the Amazon Services LLC Associates Program.